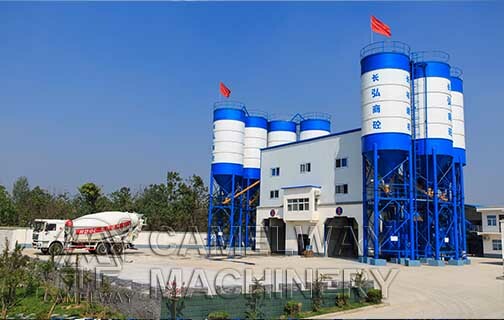 Dry concrete machine,Dry Shotcrete Machine,Wet Shotcrete Machine,Twin Shaft Concrete Mixer,Commercial Concrete Batching Plant,Continuous Concrete Batching Plant, Ready-mixed Concrete Batching Plant, Small Concrete Batching Plant, MP Planetary Concrete Mixer, Sicoma Planetary Concrete Mixer, SICOMA Twin Shaft Concrete Mixer, Mini Concrete Mixer, Construction Lifter, Cement Silo, Aggregate Batching System, Screw Conveyor, Fixed Tower Crane, Twin Shaft Concrete Mixer. This entry was posted in Solution and tagged mix plant by camelway. Bookmark the permalink.